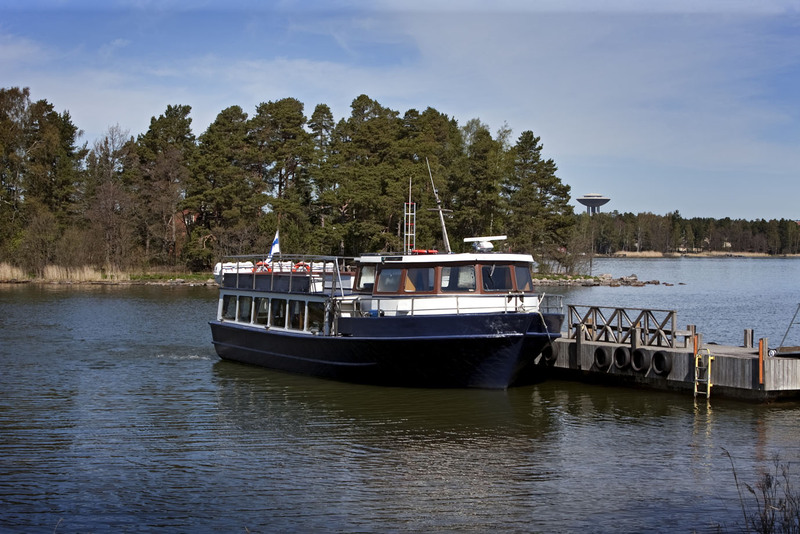 A scheduled boat carries you swiftly to and from the islands in Espoo archipelago. In just one day you have time to visit a couple of these attractive little islands. Espoo has 58 km of seashore and 165 islands. Why not try camping on one of the seven islands where camping is allowed. These islands are equipped for the needs of campers and trekkers. They have piers, covered cooking facilities, toilets and wells. The well water is not drinkable, so it is advisible to bring along drinking water. The city provides fire woods and takes care of waste management. NOTE! Cash is accepted on all the boats. Please take exact change with you if possible. 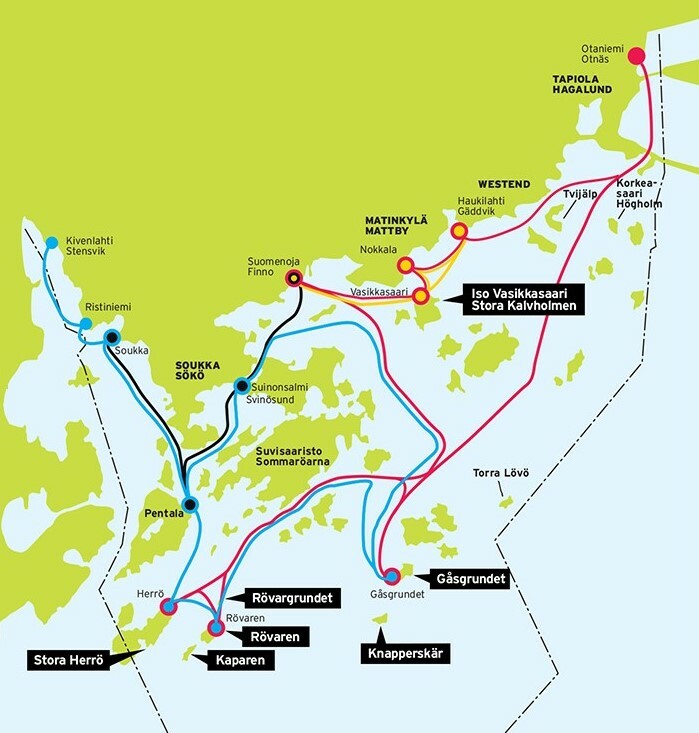 Card payment is accepted only on route to Iso Vasikkasaari and on route from Otaniemi. On Midsummer Eve boats operate according to the normal schedule. During 9.6.-12.8. on Tue - Sun after which only on weekends 18.-19.8., 25.-26.8. and 1.-2.9. The boat will stop at Pentala after the museum has opened, i.e. from 16.6. Pentala Archipelago Museum ↓ 10.45 ↑ 17.05 from 16.6. Pentala Archipelago Museum ↓ 13.05 ↑ 14.45 from 16.6. During 16.6.-12.8. on Tue - Sun after which only on weekends 18.-19.8., 25.-26.8. and 1.-2.9. Boat service starts 16.6. when the musem opens.